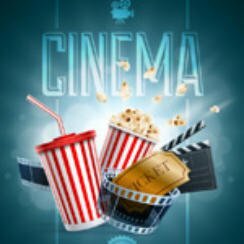 It’s that time of the week when we take a quick look at what movies are hot at the UK cinema, these figures are for UK cinema charts December 1 2017. Another week and another number one film this time with Paddington 2 going back to the top of the film charts taking £2,883,617 and gross to date figures of £26,903,226 that will no doubt please Studiocanal. That means Daddy’s Home 2 slips to number two with cinema takings of £1,945,640 whilst the Justice League holds firm at three. There were two new entries making the top 10 this week, Wonder enters at number four whilst The Man Who Invented Christmas can only manage a rather disappointing tenth place. One of this week’s new cinema releases is Stronger, more on that on Thursday.